In Hawaii we recently had a holiday celebrating a case of capital punishment. It was called Good Friday. To accept capital punishment, means you accept the killing of Jesus by the state. I just do not. I energetically support capital (no pun intended) punishment for “deserving” corporate persons. citizenship. It must be abolished. Mr. Schiff, as a member of the “citizenship” I do not share your opinion. Do you claim to speak for me? 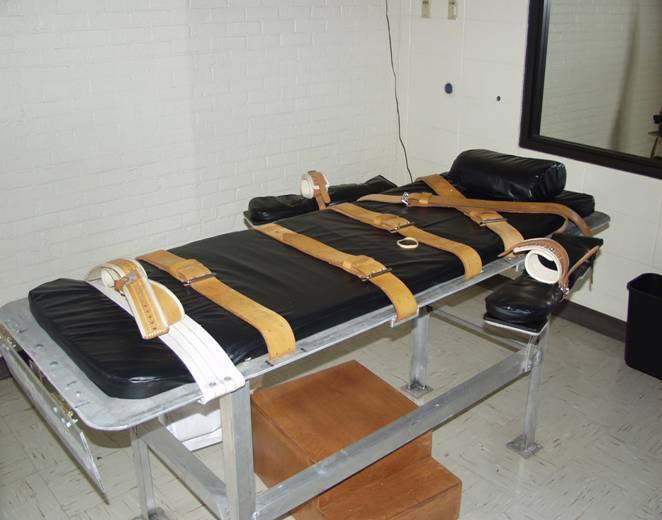 The death penalty “must be abolished”? What do you propose as an alternative? Life in prison without parole? I suggest such a sentence constitutes cruel and unusual punishment. Should it also be abolished? If Osama bin Laden had been captured instead of executed on the spot what do you propose should have been his punishment?